Remel is a global provider of prepared culture media, kits, reagents and other microbiology products. 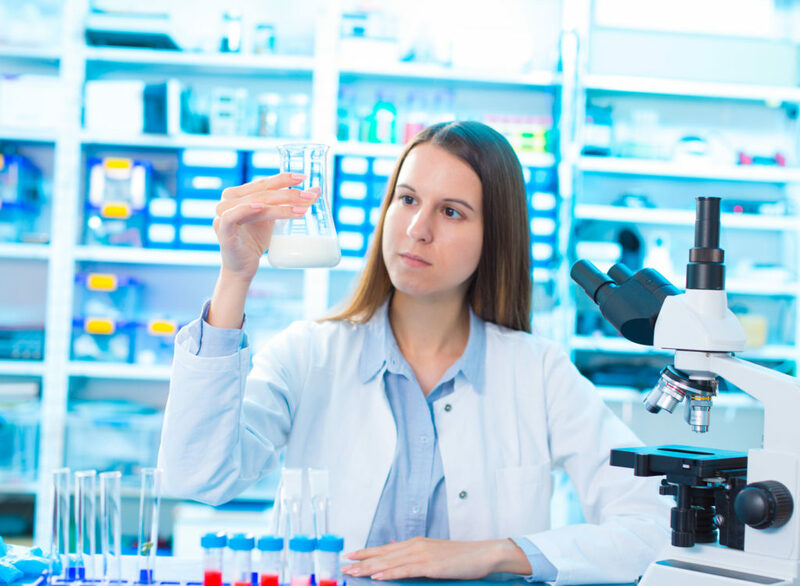 The Remel microbiology product line of Thermo Fisher Scientific is used in clinical and laboratory settings in nearly every Veteran Administration Medical Facility nationwide. Geo-Med offers a comprehensive list of Remel items on GSA Contract #47QSWA18D001U. To purchase a Remel Microbiology product, contact Geo-Med to order. If you have any questions, feel free to call us at 1-877-865-0400.